Get ready to connect anywhere in your house with this simple-to-use WiFi Range Extender. Increase your range, improve your speed, and reduce interference. Best of all, no dead zones to stop you from having fun on your mobile devices, smart TVs, or game consoles. Improve your range and speed with WiFi up to 750Mbps throughout your home. Simultaneous dual band reduces interference and with FastLane™ technology, you can use both WiFi bands to establish one super high speed connection. This extender works with any standard WiFi router. • Boost AC750 WiFi: Improve range and speed of your existing AC750 WiFi network. • External Antennas: For better WiFi coverage and higher speed. 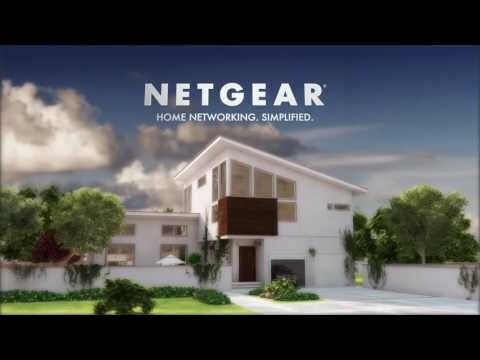 • Fast Ethernet Port: Connect a wired device like a Blu-ray® player, game console, TV or streaming player to your WiFi network. • Extend Dual Band WiFi: Simultaneous dual band provides best coverage and reduced interference for devices like laptops, Blu-ray™ players, smart TVs, smartphones and more. • FastLane™ Technology: Offers maximum WiFi performance for streaming videos and gaming by using both WiFi bands. • Two WiFi Modes: Extend existing WiFi connection or create a new WiFi access point.